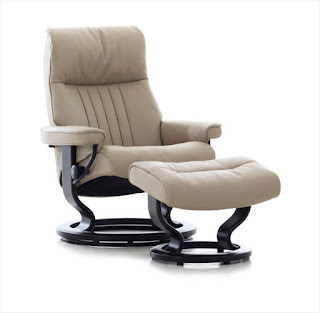 $300 OFF NEW Stressless Crown chair and ottoman in all Cori leathers. The new Crown Chair has a characteristic tub shape that provides truly unique sitting comfort. Stressless adapts to your body and supports you in ways no other seating can. Experience Stressless® for yourself and decide. Our NEW Portia free standing wall system is on the ocean now, but will be here any day and we couldn't wait to give you a sneak peak. 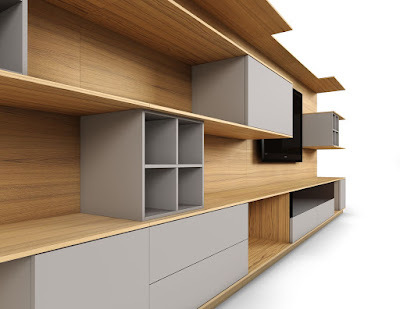 This wall unit from Canada offers a choice of 3 modules and 5 different inserts to add functionability. The inserts are available in 6 different solid colors. 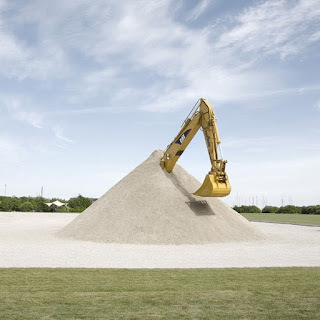 Designed and engineered to provide flexibility, it also offers an ingenuous wire management system. Come in now and reserve your custom wall! We may just think of them as the best toys ever created, but the signature street art from Jan Vormann imagines LEGOs as the rebuilding blocks for crumbling ancient cities. 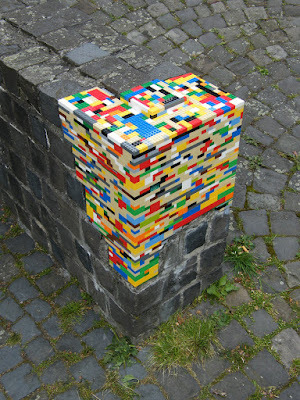 Jan's Dispatchwork project uses LEGOs as patches for damaged buildings across European city centers. He's been fine tuning these pieces for several years now, but the juxtaposition of the bright brick colors against the faded gray architecture keeps the work whimsical. An ultra-modern diversity park in Denmark has turned an entire city block electric pink. 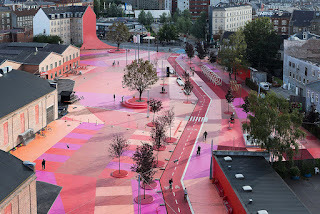 Copenhagen's Superkilen park has transformed a portion of the city into a multicultural celebration by mixing design elements from across the globe with futuristic high art touches including a massive public thoroughfare that is completely covered in bright pink geometry. We have visited Copenhagen numerous times. We will definitely visit this street next time!